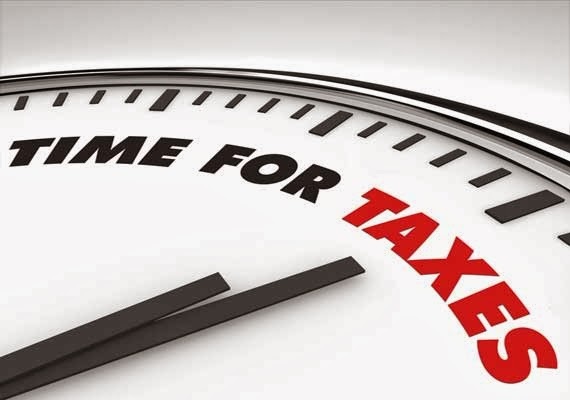 To obviate the inconvenience involved, assessees are advised to avoid last minute rush by remitting their Income Tax dues sufficiently in advance of the due date. It is observed that the rush for remitting Income Tax dues through the Reserve Bank of India has been quite heavy towards the end of March month. It becomes difficult for the Bank to cope with the pressure of receipts although additional counters to the maximum possible extent are provided for the purpose. Consequently, the members of public are required to wait in queues at the Bank for unnecessarily long periods. To obviate the inconvenience involved, assessees are advised to avoid last minute rush by remitting their Income Tax dues sufficiently in advance of the due date. In addition, select branches of accredited agency banks as indicated below at Mumbai have been authorized to accept payments of Income Tax dues. Most of these banks are also providing facilities for on-line payment of taxes. The assessees may take advantage of these arrangements for their convenience.